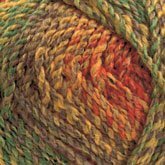 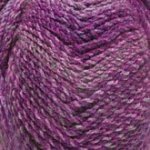 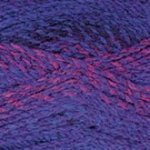 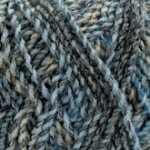 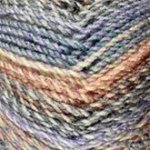 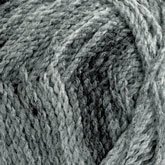 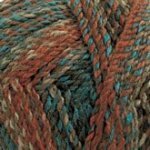 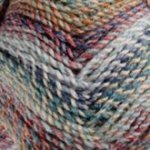 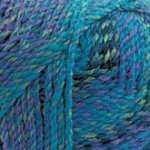 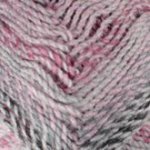 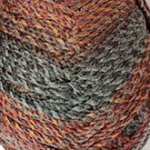 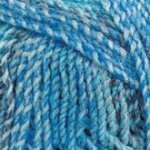 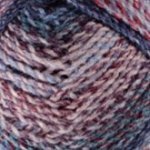 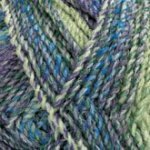 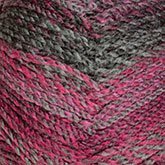 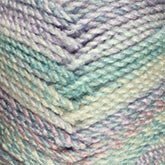 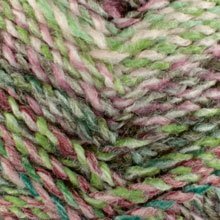 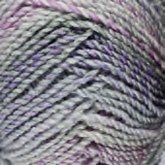 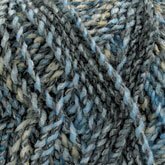 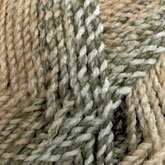 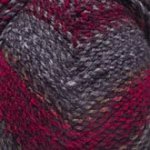 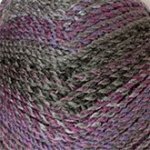 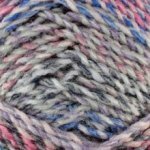 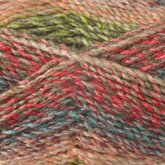 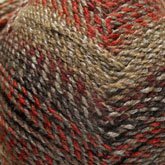 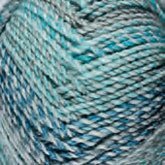 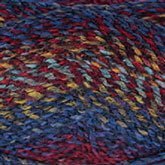 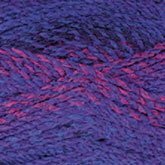 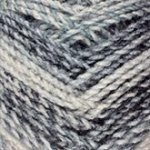 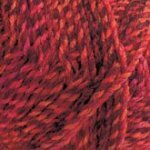 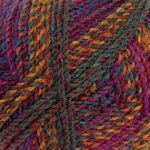 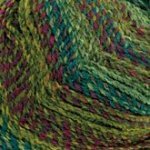 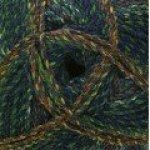 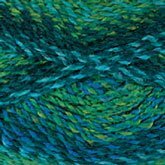 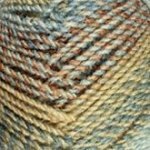 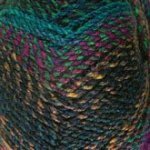 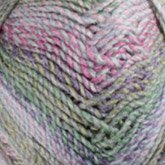 Marble Chunky is a machine-washable, colorful, 100% acrylic yarn. 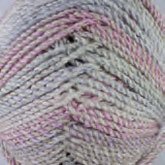 With 200 grams per ball, it's a great choice for cozy sweaters, accessories, and home decor projects. 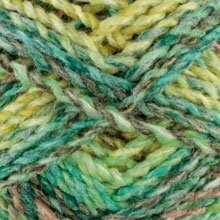 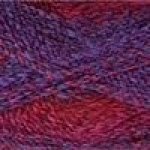 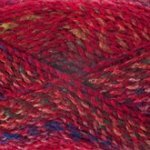 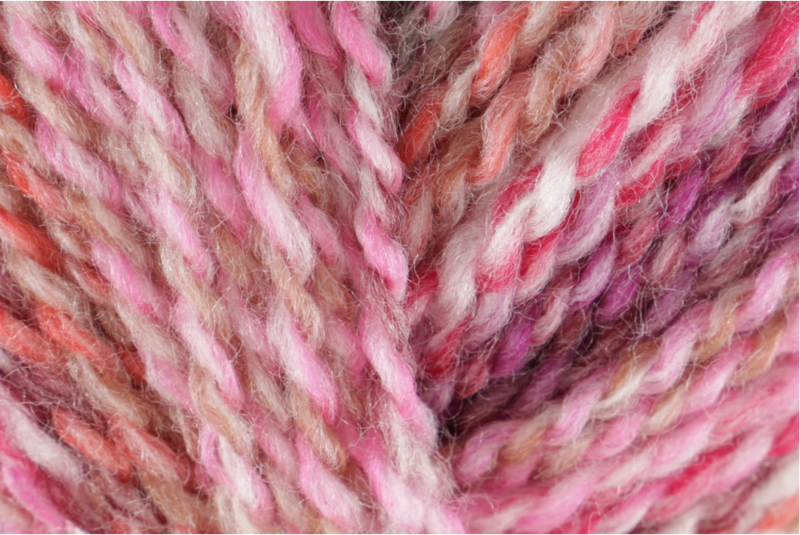 The color combinations are vibrant and the yarn so soft, it's certain to become a favorite!! Be sure to check out all the great patterns for Marble Chunky!